It was hard to miss this year’s international phenomenon Lykke Li. It seemed she was just about everywhere. Youth Novels, the young Swedish star’s debut LP, has received amazing reviews all year and I still haven’t met an individual that had anything negative to say about it. What can I say? She is sweet and bizarre at the same time. In a way, she essentially became 2008’s Kate Nash. Her eclectic contradictions in sound between soft pop and electronics is done beautifully throughout the entire album. Aside from the singles “Tonight” and “Little Bit,” it’s tunes like “Dance, Dance, Dance” and “This Trumpet in my Hand” that really won me over. 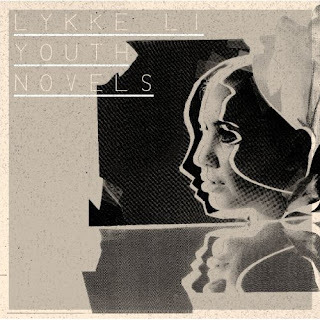 There is no question that Lykke created an “album” and not just a collection of songs. And if you know the Music Mastermind at all, doing just that is what ultimately lands you on this countdown. Every so often, you stumble upon an unknown artist that you unexpectedly fall in love with. For me, I never expected to be swooned by another “fashion-core screamo” band. I like a few bands in the genre, but none have ever earned a space in my top albums of the year. 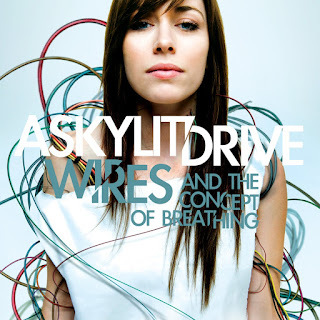 A Skylit Drive’s first album, Wires and the Concept of Breathing, conquered the unthinkable by taking my stereo by storm this year. Songs like “Knights of the Round” and “Eris and Dysnomia” completely embody the utter power and passion behind the band’s style. The music is well performed, while the screams and melodies of the vocalists take everything to the next level. The choruses are big and catchy. If you like Coheed and Cambria and Underoath and want to hear a perfect fusion of the two, A Skylit Drive is deserving of your time. 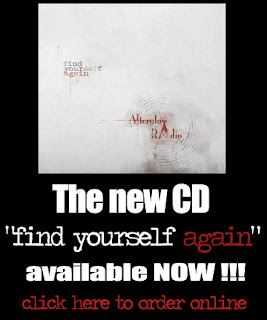 As long as you can overlook the spotty production and less than perfect sound quality throughout the album, you should become a fan. 2nd Annual "25 Days of Music"
Ever since I became “The Music Mastermind” last year, I have tried to distribute all of my articles, interviews, and experience in the music industry through this blog. It’s easy for me to blame my chaotic life for the lack of this blog’s usage for the last 8 months. It wasn’t until this week that I realized how much fun I had utilizing musicmastermind.com and how much I truly missed it. At the very same moment, I realized I was just in time, since December was right around the corner. It was a perfect marriage between compromise and coincidence. For the last few days, I have been fumbling to organize my favorite albums of 2008 in hopes to launch the second annual “25 Days of Music” event. Luckily, I was somewhat organized again this year and my picks weren’t nearly as hard as I initially thought. I am looking forward to #25 tomorrow. Stay tuned!